Picking. Pricking. Drinking. Every year it’s the same. 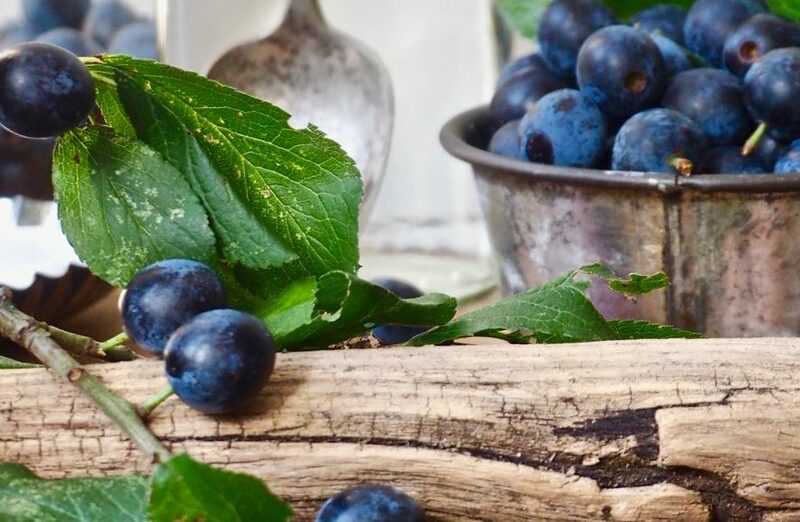 The sloes at Worth Matravers are the best in the world and every year the teachers from the local primary school meet – on the first weekend after the first frost – to pick them, prick them and make their delicious sloe gin. Then they drink last year’s batch. The ritual never changes and neither does the recipe. It’s a chance to drink deep and remember, to get drunk and forget. The future is the same as the past. Painful memories and strange premonitions collide in this lyrical exploration of time and place. A canal towpath. Summer. It is hot – scorchingly, deliriously, crack-open-the-tinnies-at-2pm kind of hot. The Arrivals is a playful, lyrical exploration of what happens when one fraction of society rubs up against another, who we trust and who we don’t, and asks why people become afraid of those that seem vulnerable.